Air Bud is a 1997 American family comedy film directed by Charles Martin Smith. 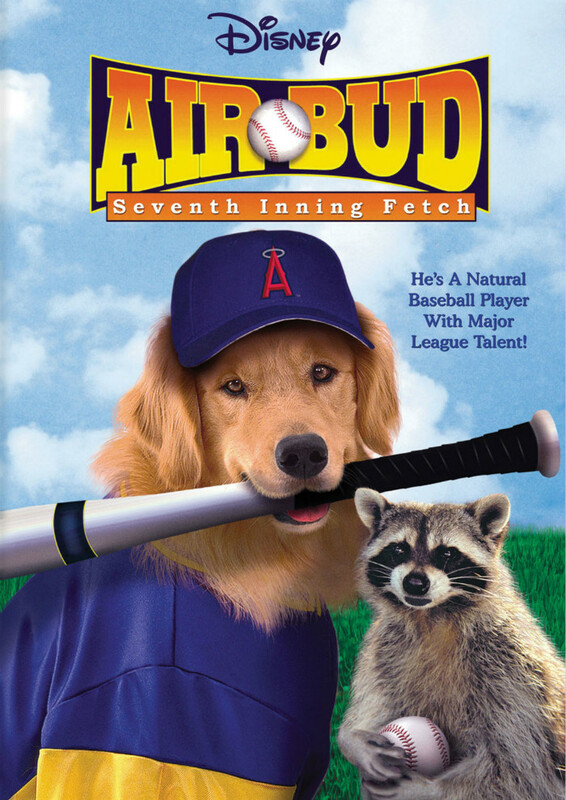 The film centered on the real-life dog, Buddy, a Golden Retriever. The font used for the film title in the poster is Stymie ExtraBold. Stymie is a slab serif typeface created by Morris Fuller Benton in 1931 for the American Type Founders (ATF). It is a reworking on the slab serif type Memphis, which was popular in Europe at that time. The slab serif is frequently used for headline text in newspapers, magazines, and advertising. The Stymie font identified above is not available for free, please follow the link above and purchase the font. Meanwhile, you can take a look at our collection of fonts for cars, pop music and apparel as well as round-ups of new & fresh fonts around the web. In addition to Air Bud, Stymie typeface is also used in the following logos, movie posters or album covers etc., including: The Hateful Eight, Miss March, Trump The Art of the Deal, Alive Till I’m Dead.